Boxing coach Freddie Roach believes that Amir Khan has the right tools that is needed to beat Floyd Mayweather; many have tried and failed to knock the P4P king of his purch. 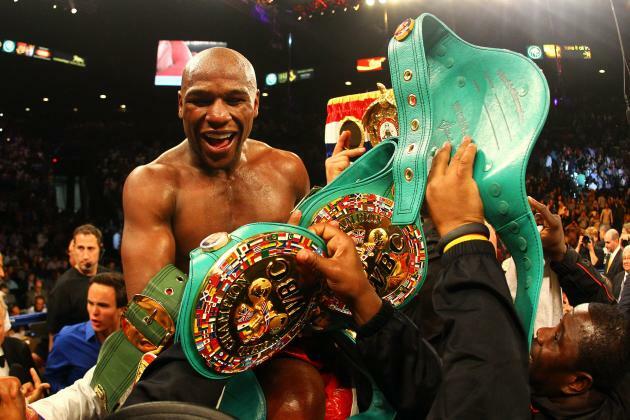 Mayweather is regarded as the best boxer of his generation; he has held world titles at different weight divisions during his unbeaten 45-fight career. Freddie Roach used to coach Amir Khan before fighter left to join Virgil Hunter’s camp, Roach has a good insight on Khan’s abilities and he knows what he can do and what can’t. Khan is hotly tipped to be Mayweather’s next opponent whom has yet to be announced. Roach help guide the British fighter to a number of world titles during his time with Amir, he feels that Khan’s style is tailor-made to beat Floyd, but must stick to a game plan and follow it. He believes Khan is faster than Mayweather. Roach said; “That’s not an easy fight. I’ve always said Amir has the right style to beat Floyd if he fights correctly and doesn’t stay in the pocket too long. “I always thought he could beat him with his speed. I think he’s faster than Mayweather and that’s what it takes to beat him. While speaking about another fighter that could face Mayweather in the future, he still coaches Manny Pacquiao and admits that his fighter in still keen to get in the ring with Floyd. The pair have frequently had disagreements over blood tests and the split of the purse. Roach replied when asked whether his boxer still had hopes of taking on Mayweather Jr.